Our patients are our priority, we offer quality dental services with a team of specialists. More details about our services below. Our dental office operates in 82 Patission Street from ….. 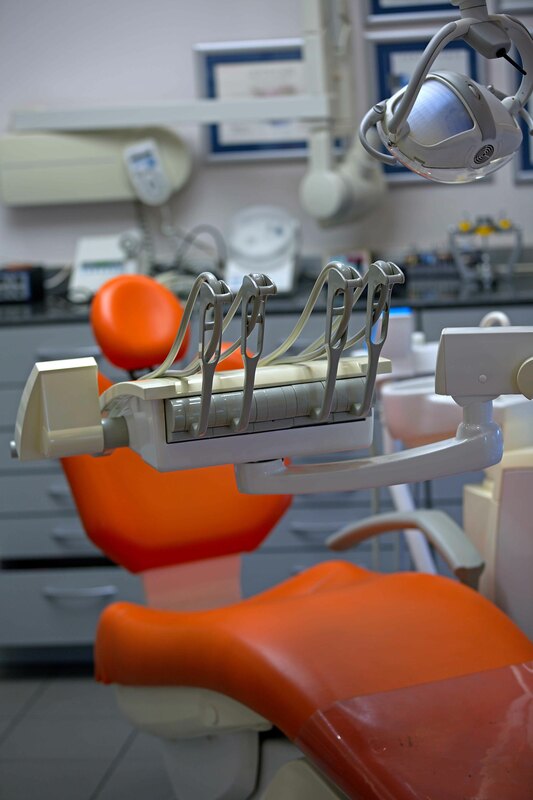 The dental office is fully equipped with state-of-the-art appliances. There is a digital radiography system, intraoral camera, endodontic systems and many surgical systems to better perform dental treatment. Our goal is to provide high quality dental therapies and to give you the smile you deserve. I was born in Beotia and completed my secondary education at Orchomenos. The 19 ?? I graduated from the Dental School of the National and Kapodistrian University of Athens and started to operate a private practice. I have successfully completed DGI’s two-year implantology program as well as a two-year periodontology program of the Greek-German Association with the University of Witten. 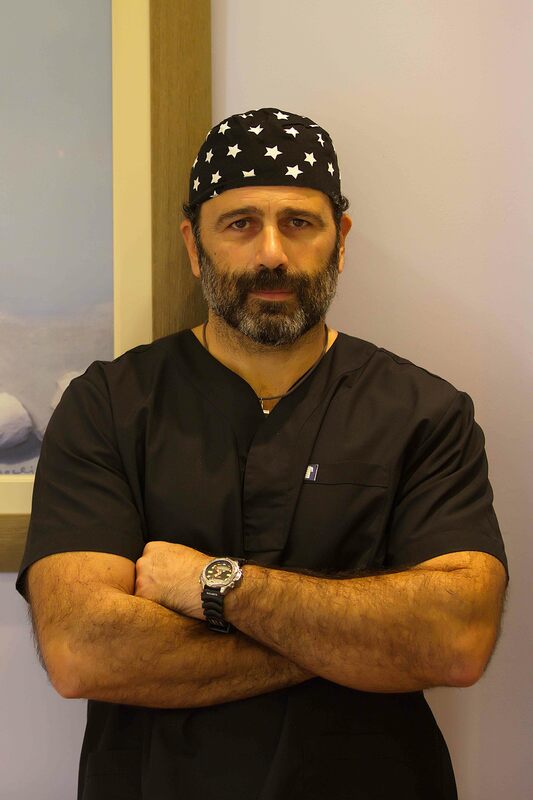 In 2015 I received the fellowship certification of the International Congress of Oral Implantologists and in 2017 the Diplomate Certification of the same organization as well as the World Member of Leading Implants Centers. At the same time, I have attended a plethora of certified seminars and conferences in Greece and abroad. The nearest train station at the “Green Line” Piraeus – Kifissia is Victoria. From there we are just a few minutes’ walk away. You can park on the sidewalks of the clinic without any charge. The nearest paid car park is opposite our dentist. Entrance from Patision.